Brno, March 1 (BD) – The event is organized by the Czechoslovak Legionnaire Municipality Brno in cooperation with other organizations. Anyone wishing to commemorate the first Czechoslovak president is invited to come. The event starts at 10am at Tomáš Garrigue Masaryk’s Monument at Komenského náměstí. Prominent public officials will speak at the event, the City of Brno announced on their official website on Monday. Tomáš Garrigue Masaryk, a politician, philosopher and sociologist, was born on March 7, 1850 in the South Moravian town of Hodonín. Masaryk came to Brno to study in 1865 as a fifteen-year-old and left in 1869. 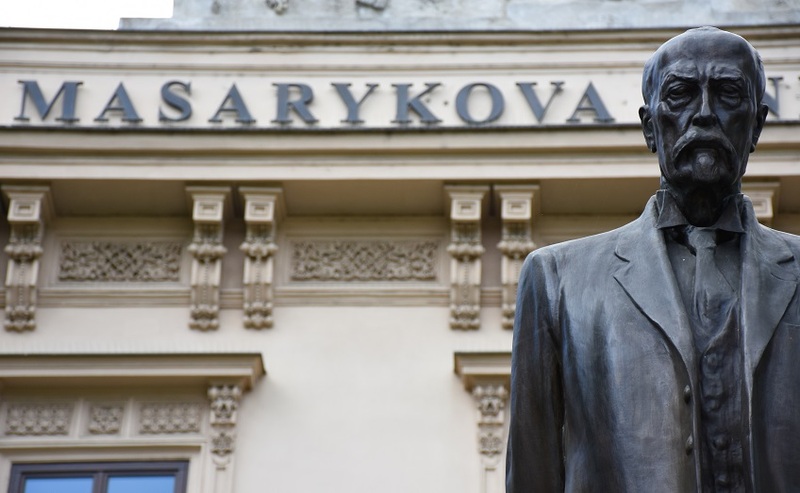 As President of the Czechoslovak Republic, Masaryk recalled his student years spent in Brno with fondness. 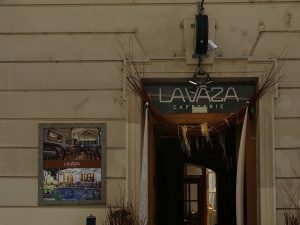 “I adore Brno,” he once said in an interview. Masaryk also visited Brno several times as president. A number of institutions in Brno, such as Masaryk University, Masaryk Oncological Institute and Masaryk Circuit in Brno, bear his name.